But it also got me thinking about my own writing journey and why I went down the hybrid route of both writer and reviewer, sometimes a hard path to follow. I’ve been blogging for years, about twenty in all but only latterly in relation to books. I love reading, I always have and I have literally thousands of books. There’s 400 on my Kindle in addition to about 500 paperbacks by my bed and that doesn’t include the built in bookshelves I got for one of my milestone birthdays. Writing is a more recent pursuit but nearly ten years of scribbling all the same and now, with book 7 well under way I find again I’ve downloaded a whole pile of books that will need to be reviewed in the near future. There honestly aren’t enough hours in the day for us writers. Here’s a link to a very frank post from one of my favourite book reviewers, Jo Robertson from My Chestnut Reading Tree where she discusses a day in the life of… it’s not all fun and unexpected book packages believe me! Read it here. So what do you need to become a book blogger? The enthusiasm to write about what you’ve read. It doesn’t have to be long, or indeed Shakespeare. You don’t need to be able to spell or even understand the role of the comma or full stop. Enthusiasm is key. Somewhere to share your thoughts. This can be on Amazon (writers do love reviews on Amazon, preferably 5 or 4 ⭐ but an honest book will have a smattering across the spectrum because simply put not all readers will like all books. You can also set up a blog, the ones I’ve used are WordPress and Blogspot. This has the additional advantage of providing somewhere where writers can offer their books for you – review policies are a whole post in their own right! Ah, the million dollar question. You’ve done all the above but you don’t have any books to read. Cross promote on both Twitter and Facebook. 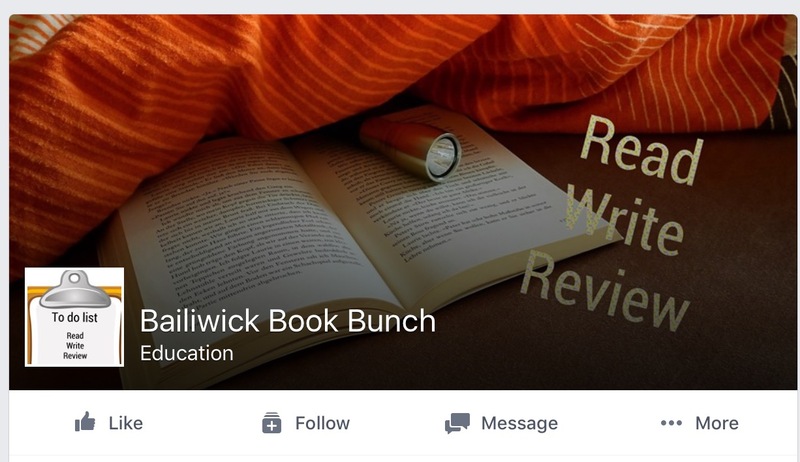 On Facebook you can also post on book review sites. Today, the 3rd March is always a difficult day in our household as it’s the anniversary of the day we lost my dad. To be exact today is the 25th Anniversary. But it’s a double edged sword. Today is also my sister’s birthday. Today is a difficult day. The 6th March, the day we said our final goodbyes is no better as it just so happens to be my birthday. My Dad made sure his daughters remember him and, do you know what, now the distance of time is between us I’m glad that we get to share our special days with him and his memory; not that I really celebrate. At one point my sister and I had a pact that we’d celebrate on a different day but it never worked out like that. It is what it is. A Dad is, in many cases the first male role model a girl comes across and can have a huge impact on any future relationships. I count my sister and I amongst the lucky ones. Englishwoman in Manhattan was inspired by my dad’s own musical journey as he was a very talented pianist who studied at The Royal College of Music in London. I didn’t have to research the piano concertos I’ve included; I was brought up to the sound of Chopin and Bach tinkling away in the background. Why not have some happy memories associated with such a difficult day.